What we aim to do with this programme is strengthen the coping mechanisms of girls and women through mentorship and training to improve livelihood. Our mentorship programme’s main focus is to give young people a safe space to discuss challenges they face whilst providing them with the knowledge they need to make better choices for themselves. The motto is ‘positive attitude, a brighter future’. We want to teach young people skills and instill values, while also being a vehicle for teaching social messages. This will be a community driven project working closely with schools. 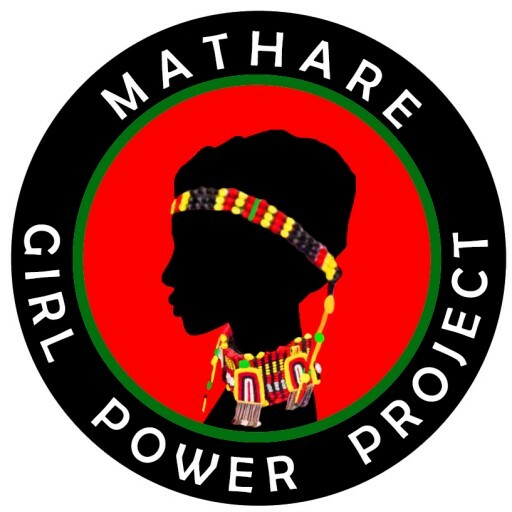 We believe that educating and advising girls will empower them and give them skills to make better choices in life and improve their chances of changing their lives for the better. The majority of the woman and girls in informal settlements in Turkana and Nairobi live below the poverty line i.e. live on less than one US dollar a day due to everyday problems of high unemployment, illiteracy, substance abuse, extremism and radicalization. Specifically, the majority in the slums in Turkana and Nairobi do not have access to basic services. Sexual Gender Based Violence (SGBV) epidemic has increased the number of vulnerable households headed by women and young girls seeking alternative options in mitigating poverty, health services and a spiraling cost of living. The vulnerable groups are majorly women, girls and children. Women and girls engage themselves in manual jobs working as house helps and hawking. 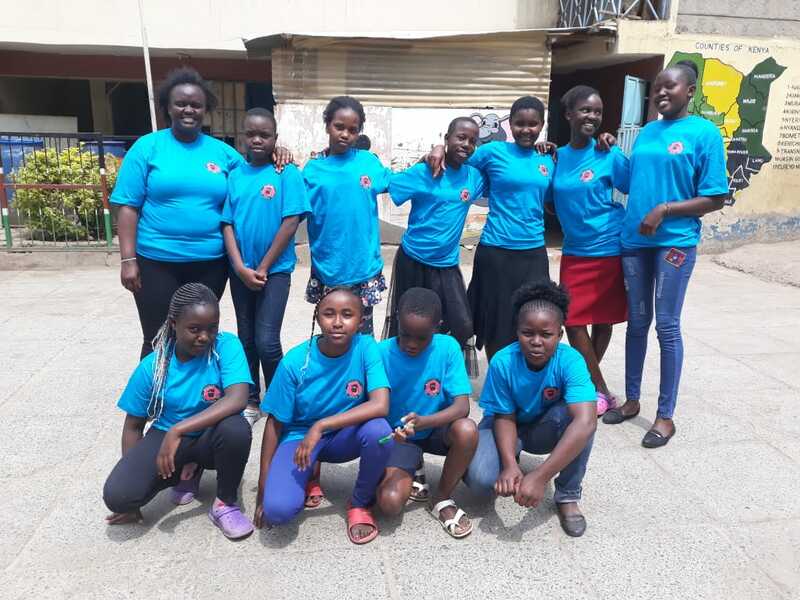 Young girls and teenagers are pushed into harmful child labour, prostitution and drug trafficking, due to the economic hardships they are facing. Although women are marginalized groups the children bear the biggest burden. 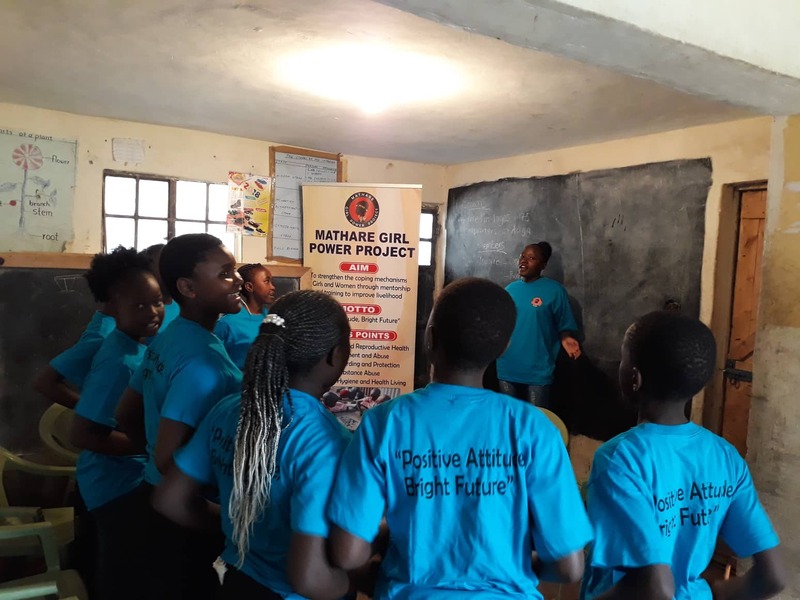 Adolescent girls typically lack access to financial capital and have more limited opportunities to gain the education, knowledge and skills that can lead to economic advancement. Adolescent girls often lack social support and community social norms can create barriers to their economic advancement. As adolescent girls’ lives improve, so does the well-being of their families and communities. This is why we will be working in schools, with a view to spreading out in the communities in the future with outreach mentors. 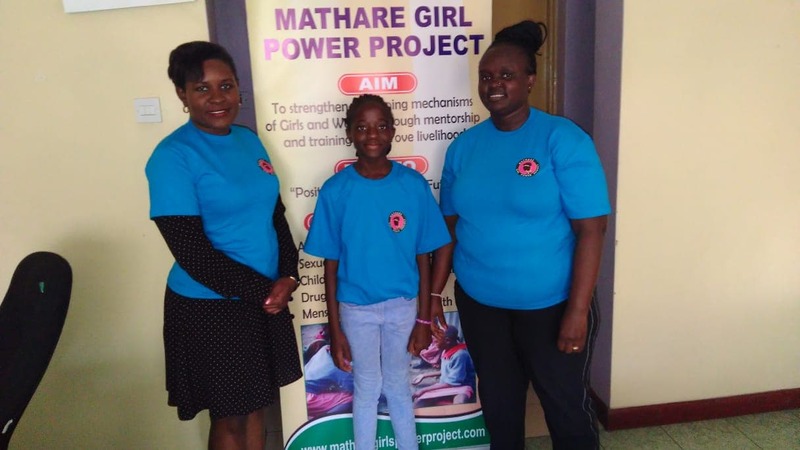 We will train mentors who will then visit schools and establish a mentorship forum, giving them knowledge about women and child empowerment, through focus group discussions and outreach programmes. 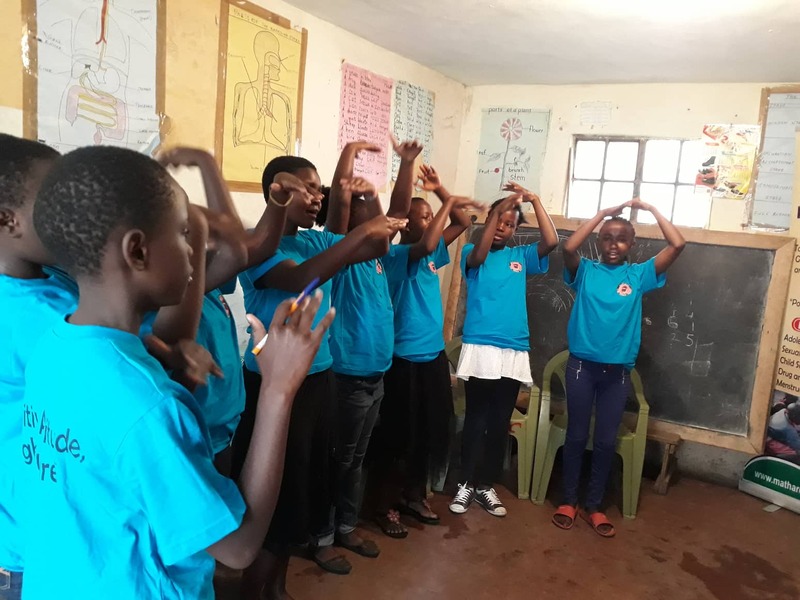 We aim to provide life skill educational materials, training kits and first aid support to the enrolees to protect them from environmental abuse. We will enable participation in advocacy programmes and sensitize the community on the importance of respect for SGBV victims and issues. We will conduct personal development training as a means to build their confidence and raising the girls self-esteem through workshops. At the end of the mentorship programme we will be organizing a girls summit for all the participants with the purpose of networking and sharing. We will organize monthly mentorship review meetings for planning and evaluation of the programme and organize a career guidance/career fair with the schools involved.